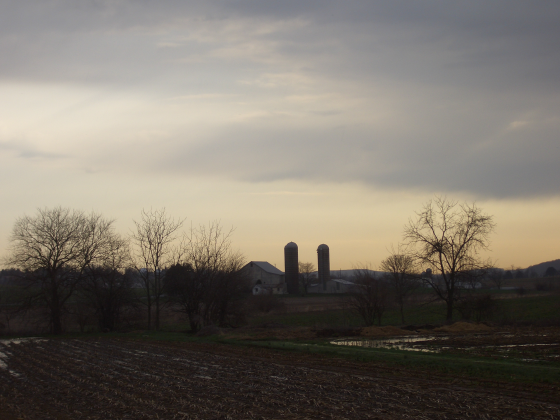 A gloomy morning that turned sunny, from a less-populated corner of Lancaster County. Oh, these are beautiful, Erik!! It reminds me of all the times we used to go there when I was a little girl. I loved every minute then, and I still love every minute now. Just looking at it makes me feel peaceful! We visit Lancaster about once a month and love it. We have never been to this area though, so maybe we will have to check it out. Thanks for posting the beautiful pictures! Oh, how I love Lancaster in the morning……..
Glad you all enjoyed them. I didn’t quite get a chance to take as many as I’d like this time. 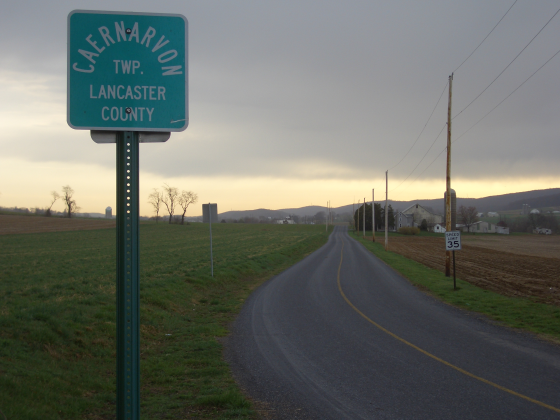 It’s a great time of year to be in Lancaster, for sure. I have been hearing plenty of stories of the head-high snow drifts of a couple months ago though. Are those the mysterious Welsh Mountains in the distance? Kate, you’re right in the ballpark! 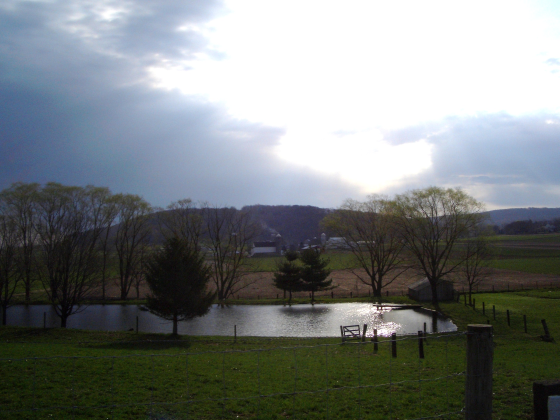 I just love the one with the pond. It’s breathtaking. Oh, these are beautiful, I just love the one with the pond. It’s breathtaking.I want to u .